The Faculty Council is the official representative advisory body in which staff and students participate and consist of 18 members: 9 staff and 9 student members. We voice the opinion of the 6000 students studying at the Science and Engineering faculty. By means of right of consent and advice, the Faculty Council has an influence on the educational programs, research, budget, human resource policy, regulations on labor conditions, housing policy and other organizational changes. The Faculty Board meets with the Council once every six weeks to discuss issues stated above. The meetings of the Faculty Council are open to the public, unless the Council decides otherwise. Outside the meeting with the Faculty Board every cycle, the Council meets in various committees to go into further dept about e.g. Research and Education or the Finances of the Faculty. Who is in the Faculty Council? The members of the Council are officially elected: the staff members once every two years and the student members every year. 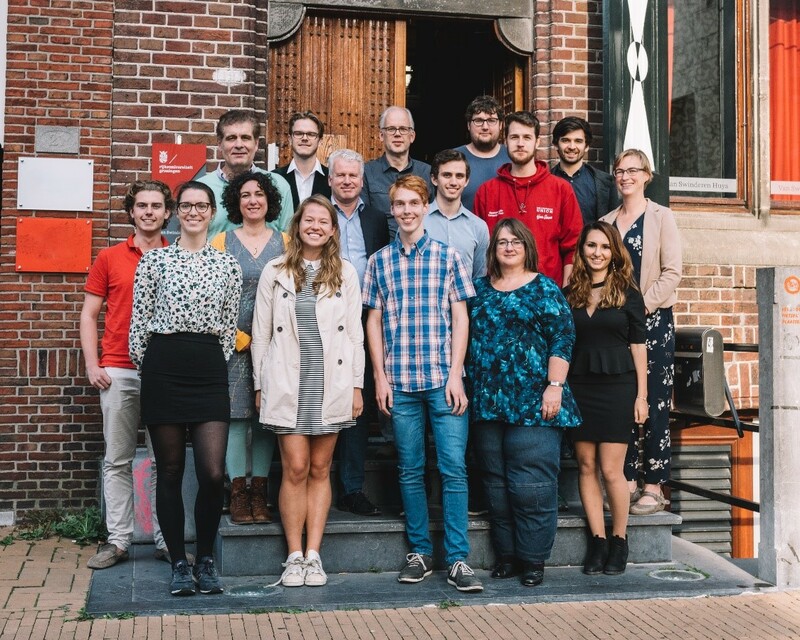 This year the following students have been elected: Owen Terpstra, Thomas van de Wijdeven, Errol Drummond, Joost de Bruijn, Robbert Scholtens, Nuhoda Aldarij, Bernhard Budin, Adnan El Kharbotly and Laurie Pel. If you have any questions (or even better suggestions) do not hesitate to contact one of the student members of the Council!